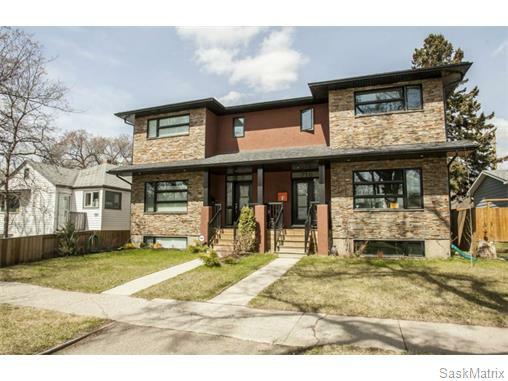 Featured Listings in Caswell Hill - Saskatoon - Slade Real Estate Inc.
Caswell Hill is an area of beautiful character homes first built in 1905, tiny war-time houses, and newer houses. 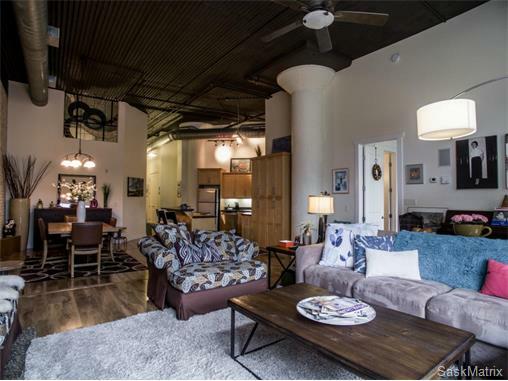 Caswell is a thriving and diverse community nestled between two economic areas, the downtown core, and the stores lining 33rd Street West. 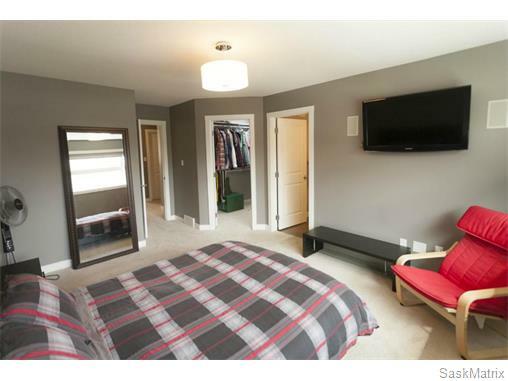 I have two featured real estate listings in this Caswell Hill neighbourhood. 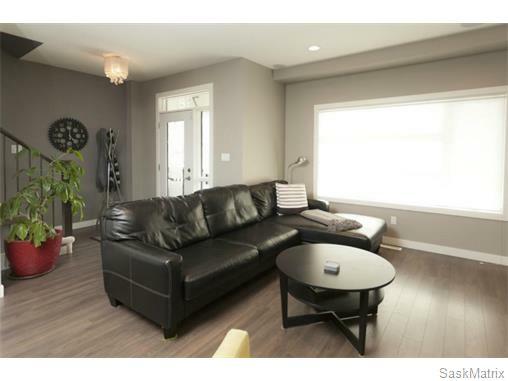 My first listing is a two storey single family dwelling with 3 bedrooms, 3 baths and a double attached garage. 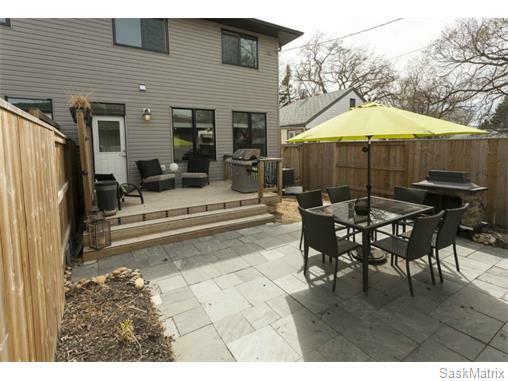 Listed at $409,900. 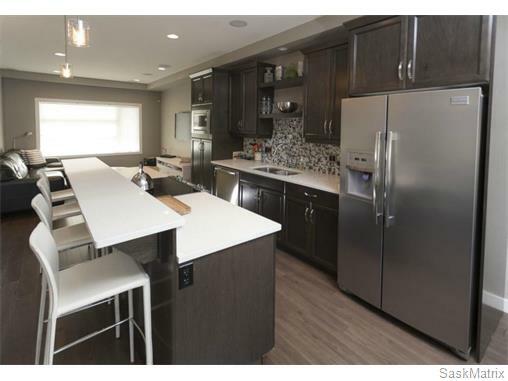 This home is located at 718 – 31st Street West in Saskatoon. 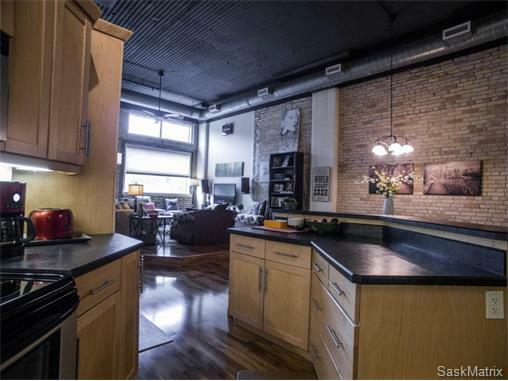 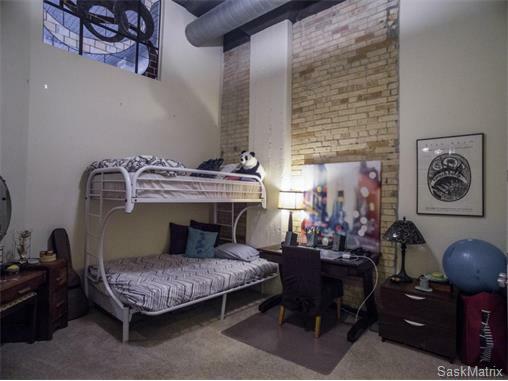 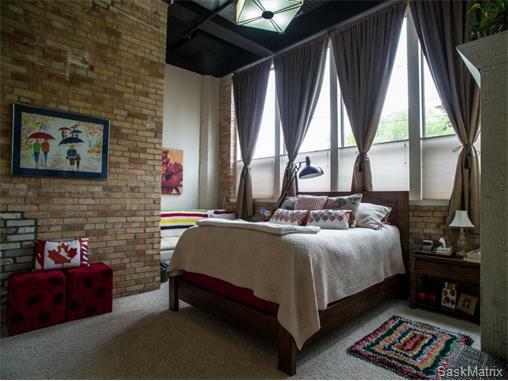 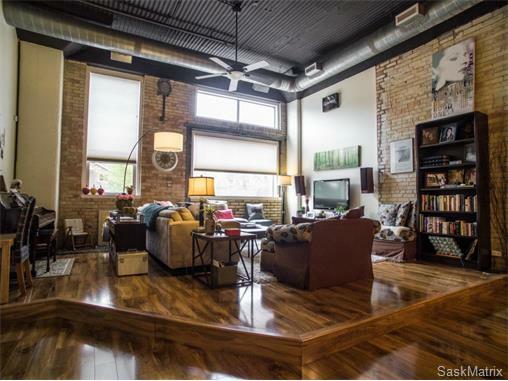 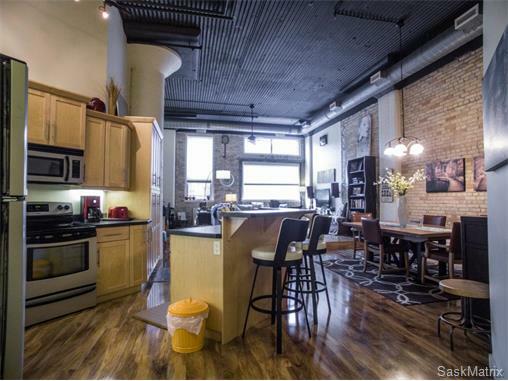 My second listing is a beautifully restored historic warehouse-style condo. 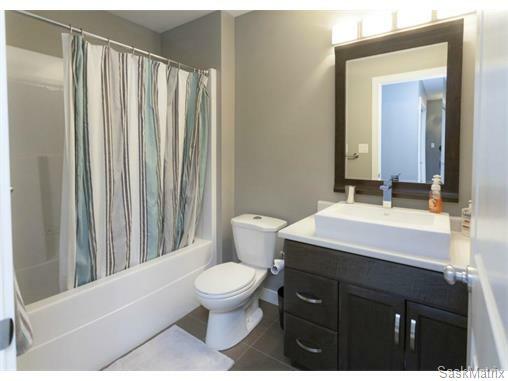 This impressive condo has 2 bedrooms, 2 baths and a single detached garage. 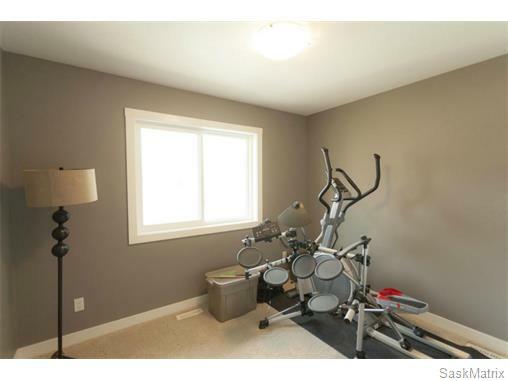 Listed at $499,900. 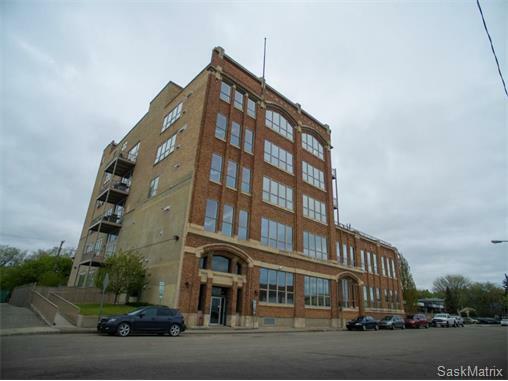 This condo is located at #103 – 211 Avenue D. North in Saskatoon. 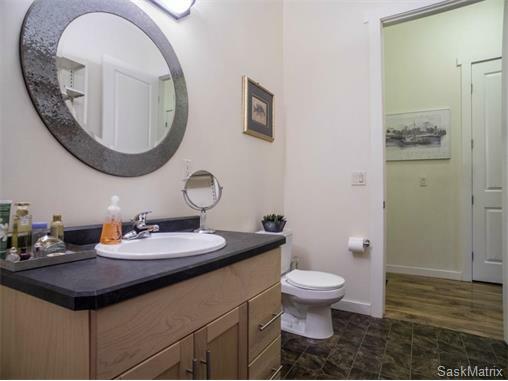 Call me to day to view these properties!